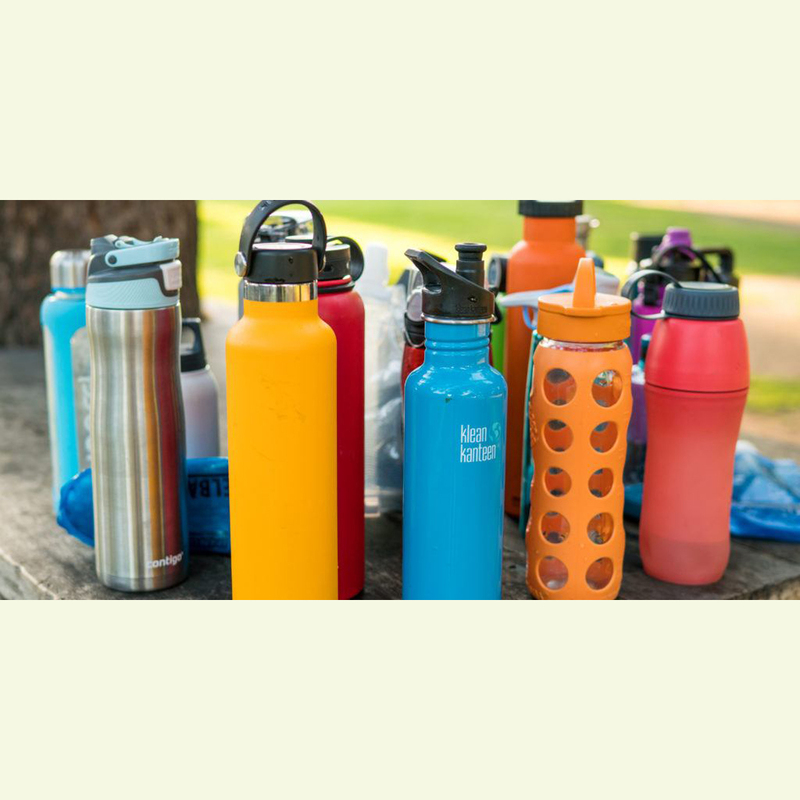 Water Bottles are optimum quality products, which are designed to store the water, hygienically. The plastic of the bottles is non toxic and does not leech chemicals into the water unlike the other bottles. Owing to the classy design, these water bottles are ideal to use for homes, office, gym centers, etc.